Rosewood Essential Oil is one of the rarest oils on earth, due to the rosewood tree being on the endangered species list. Known for its nervous system and skin health healing benefits. Rosewood Oil is VERY difficult to find. The rosewood tree is considered an endangered species. 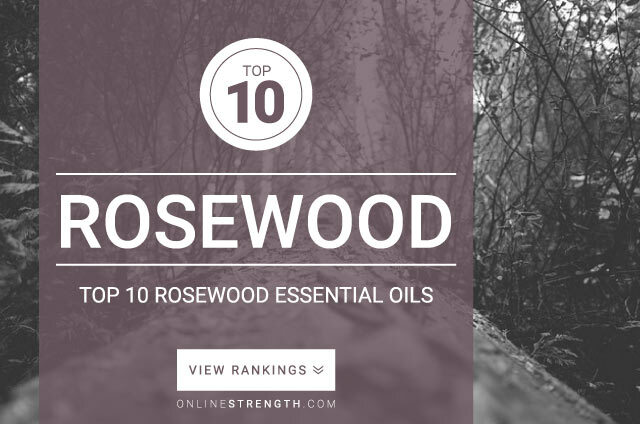 Rosewood essential oil should be diluted prior to topical application. Topically – Generally a 2% Rosewood oil to 30 Fl oz carrier oil dilution ratio is recommended.